The Dinaric Alps – one of Europe’s least explored mountain ranges – runs through the heart of the Western Balkans. Each country along the range is a combination of outdoor paradise and living museum dedicated to a culture which has long since passed from the rest of the continent. Activities here include world-class hiking, cycling, skiing, kayaking, rafting, and nearly anything else you can imagine on both land and water. And when the day is done and the equipment put away, few spots on the planet rival this region for rural tourism, which highlight the traditional lifestyles and cuisine of the highlands. 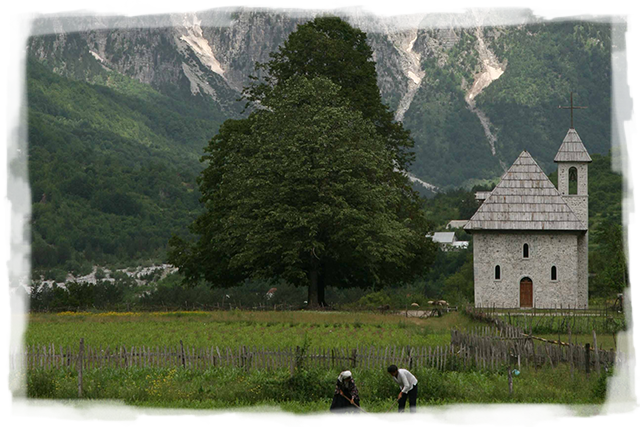 B&Bs, mountain huts, and farm-stays connect the region from Slovenia to Albania. 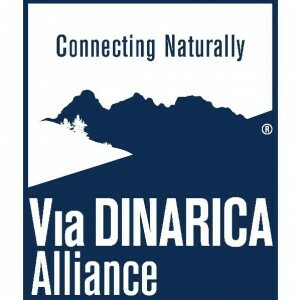 The trail, which spans nearly 2000km, connects the countries and communities of Dinaric Alps by spotlighting the region’s common thread – its landscape – as well as its diverse culture. A similar model, Via Alpina, has been implemented in the European Union, connecting eight countries in the Western Alps. One of the best hikes in the Balkans (and in Europe), is this Via Dinarica hike, which takes you through Northern Albania, across the three-border point from Albania, Kosovo and Montenegro.